Welcome to Aubrey Rogers Insurance Agency, Inc. Proudly Serving the Auto, Home and Business Insurance Needs of Gainesville and all of Florida! Since 1982, clients in the state of Florida have counted on the Aubrey Rogers Insurance Agency Inc., to insure them against the unexpected. 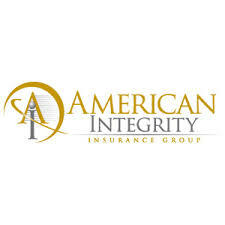 As a proud independent insurance agency based out of Gainesville, we work directly for you and in your best interest. Perhaps you’re looking for a customizable Auto Insurance Quote in Gainesville, a trustworthy Homeowners Insurance policy or even just want an affordable Business General Liability Insurance Quote. We represent the top state, regional and national insurance companies that conduct business here in Florida so we'll shop your insurance to find you the best possible insurance coverage at the best possible price - saving you both time and money! Remember, while insurance is our passion, we're not beholden to any one insurance company!  As insurance brokers, we will present you with multiple Insurance Quotes in Gainesville or anywhere in the state of Florida. At Aubrey Rogers Insurance Agency, Inc., our mission is to provide you with the type of customer service you deserve in a fast, proficient and friendly manner. To learn more about the benefits of working with our agency, you can email us directly or call us at 352-373-2003. For a secure on-line insurance quote simply click an online quote forms (left side of this page) and we will contact you. When you get a Homeowners Insurance Quote from Aubrey Rogers Insurance Agency, Inc., you’ll discover just how affordable property insurance coverage can be. We represent a carefully selected group of more than 15 financially strong, reputable insurance companies; therefore, we’re able to offer you the best coverage at the most competitive prices around. So, call us first and save time and money. We provide Homeowners Insurance Quotes in Gainesville and across the state of Florida. We insure newly constructed homes, older homes, waterfront homes, vacant homes, builder’s risk homes, rental homes and more. Had a previous claim? No, problem. Previous sinkhole claim? No, problem! By providing you with multiple Homeowners Insurance Quotes, you are sure to find coverage that fits your needs and your budget. Here are just a few types of quotes we can provide: Homeowners Insurance Quote, Condo Insurance Quote, Renters Insurance Quote, Landlord Insurance Quote, Modular Home Insurance Quote, Townhouse Insurance Quote, Mobile Home Insurance and Flood Insurance Quote. 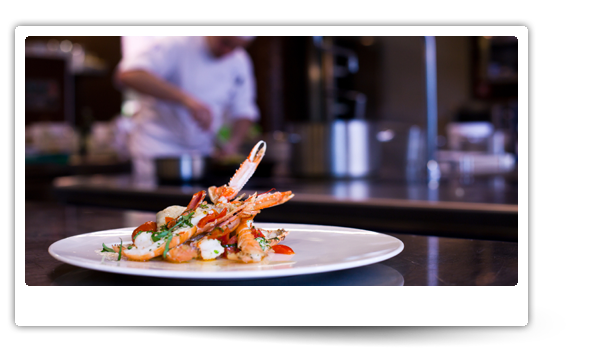 Restaurants Insurance Quote: Family Dining, Etc.